Three years ago, NYPD detective Max Payne's (Mark Wahlberg) wife and baby were murdered. Max gets himself transferred to the cold case office where he can continue searching for the killer who got away. He's a loner, but two people reach out to him during a fateful week: Alex (Donal Logue), his ex-partner who may have found a clue, and BB, the security chief at the pharmaceutical company where Max's wife worked. Meanwhile, bodies are piling up, some as a result of a drug on the street that is highly addictive and, for many who take it, brings hideous hallucinations. When one of the bodies is a woman Payne was the last to see alive, her sister comes looking for him armed to the teeth; Max must move fast. 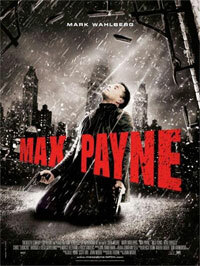 otsoNY Comments: Principal photography on Max Payne began in March 2008. 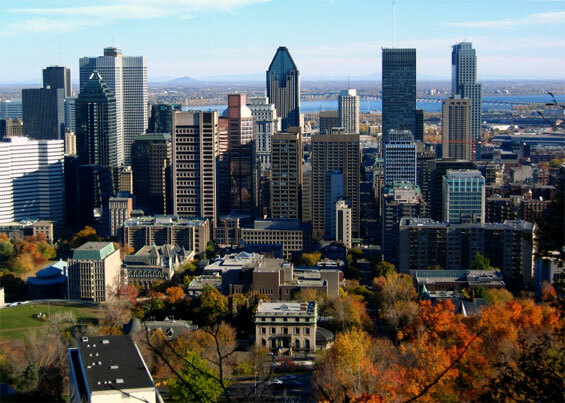 Filming on the 50-day shoot took place in a myriad of locations in Toronto ranging from the subway system, to the city's busy financial district and sprawling waterfront, as well as on the Cinespace and Toronto Film Studio stages. A number of sites served dual purposes; for example, an abandoned food terminal building provided the backdrop for Mona's hideaway, a lair, a tattoo parlor and the party scene where Max first meets Mona. Although based in New York City, none of Max Payne was actually filmed there.